Thread: I found this new-looking website with a decent care sheet! It's a Weebly site but all the info checks out. 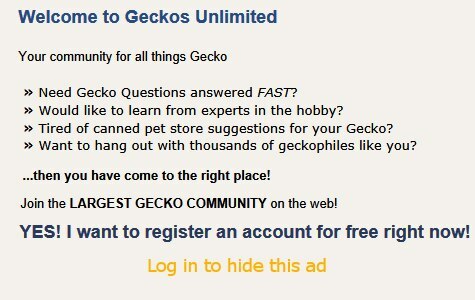 It even mentions Geckos Unlimited in the "Online Forums" section. What do you guys think?